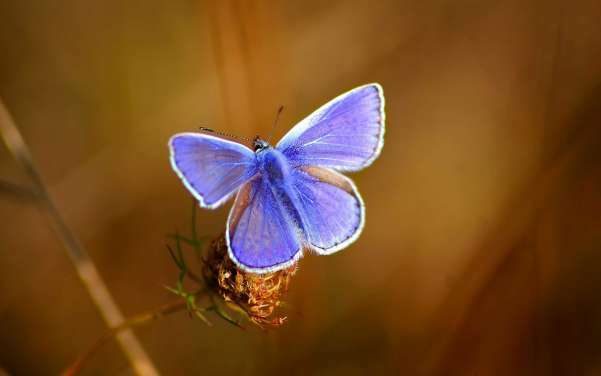 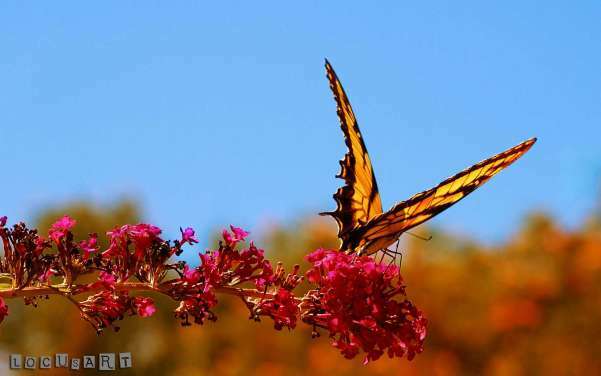 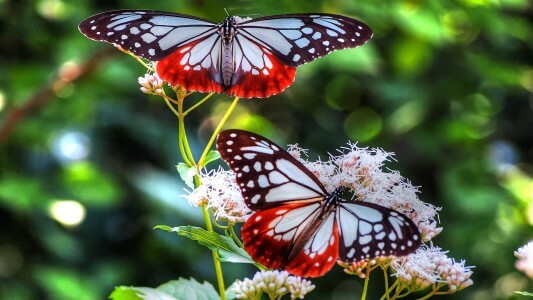 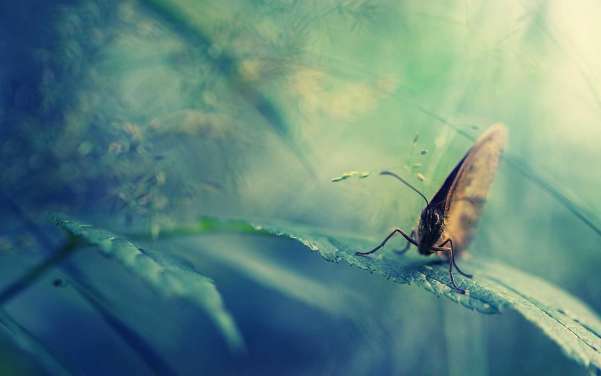 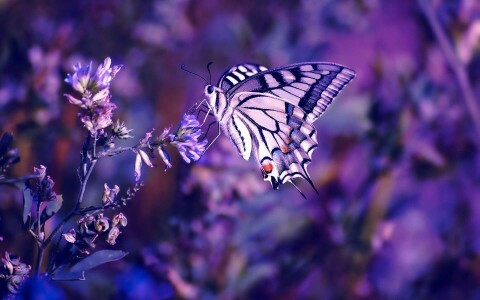 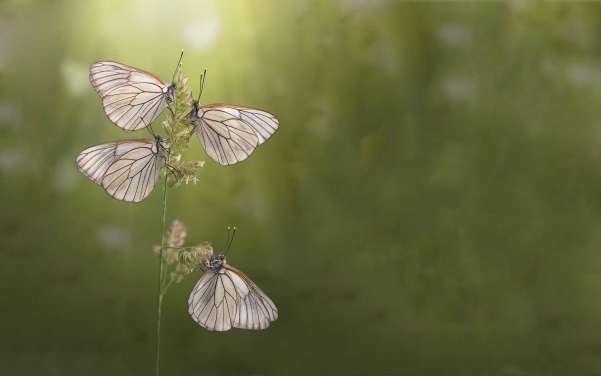 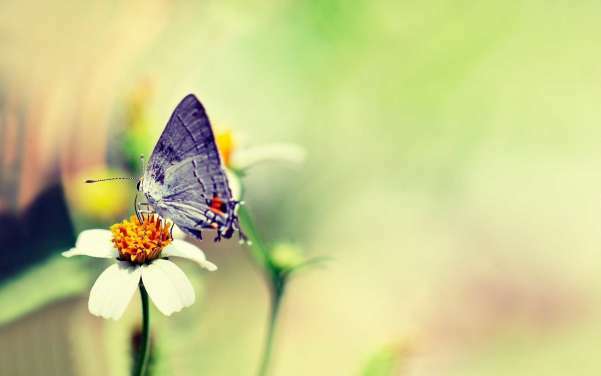 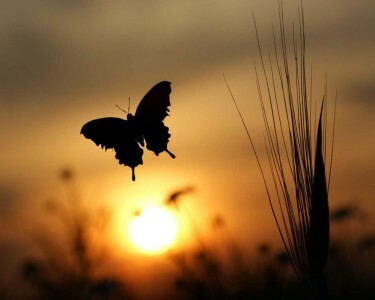 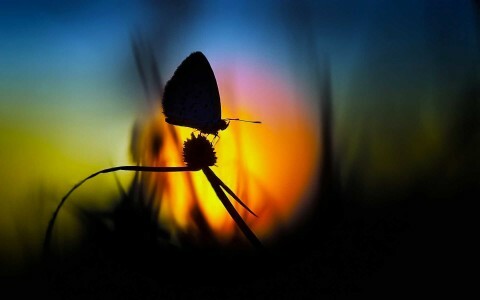 Here are 24 awesome butterfly wallpapers that you can use for your computer desktop background. 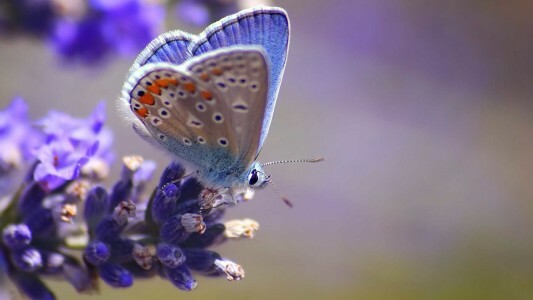 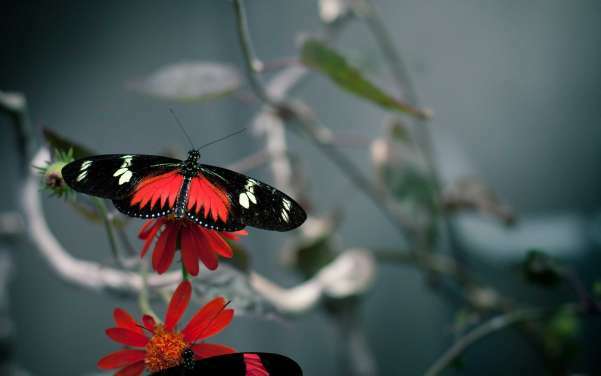 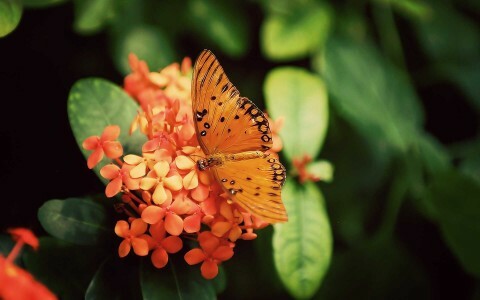 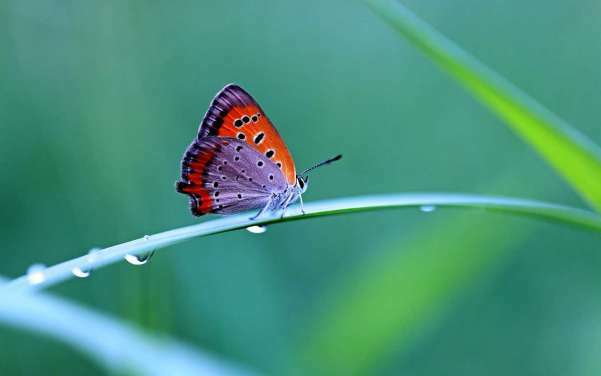 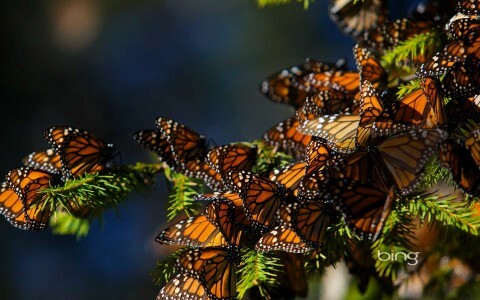 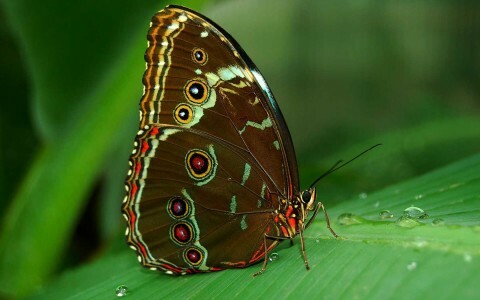 Butterflies typically have bright and beautiful colors and commonly active during the day. 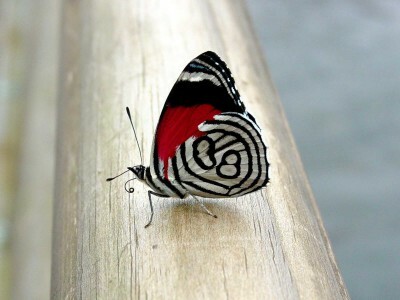 According to Wikipedia (Butterfly – Scales). 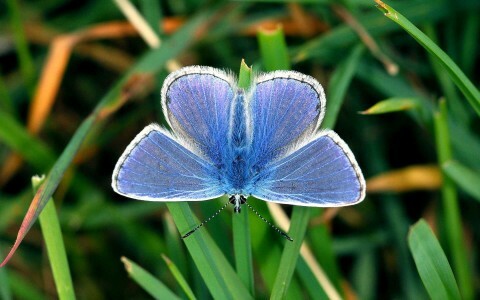 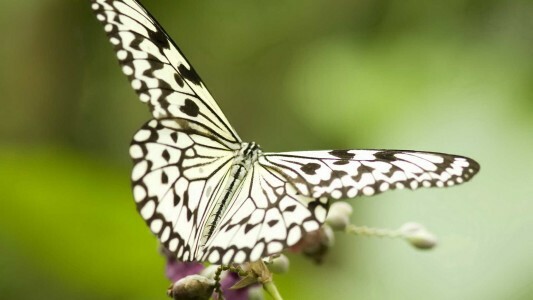 Butterflies are characterized by their scale-covered wings. 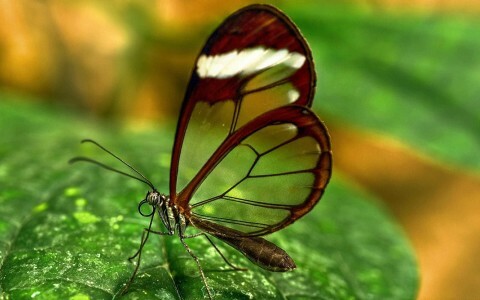 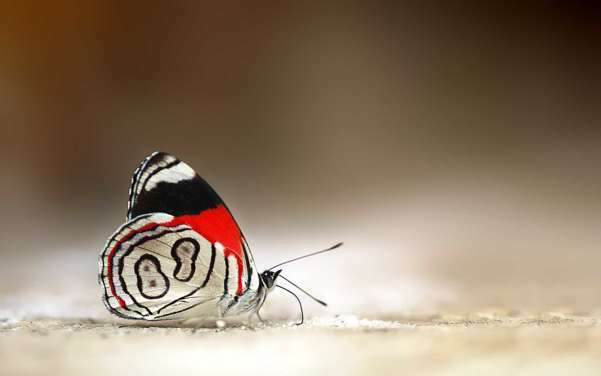 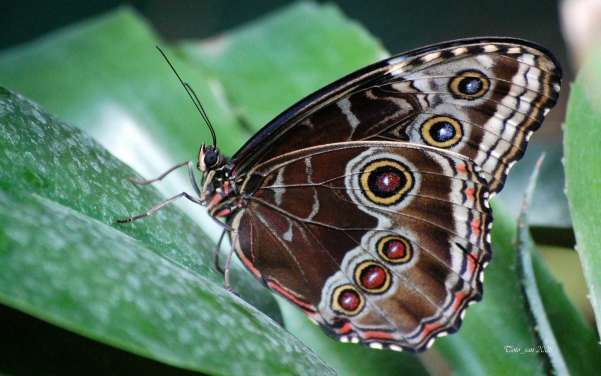 The coloration of butterfly wings is created by minute scales. These scales are pigmented with melanin that give them blacks and browns, but blues, greens, reds and iridescence are usually created not by pigments but the micro-structure of the scales. 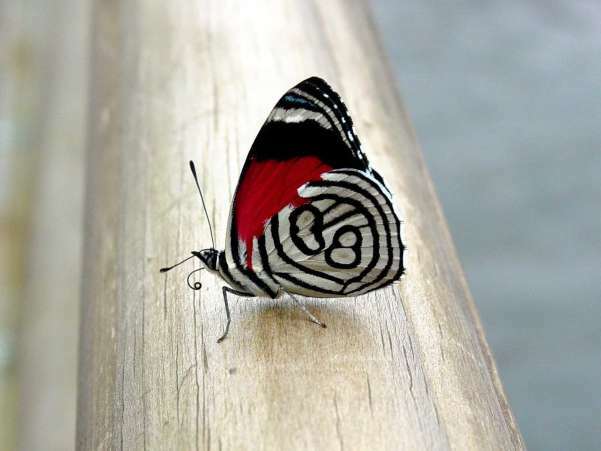 This structural coloration is the result of coherent scattering of light by the photonic crystal nature of the scales. 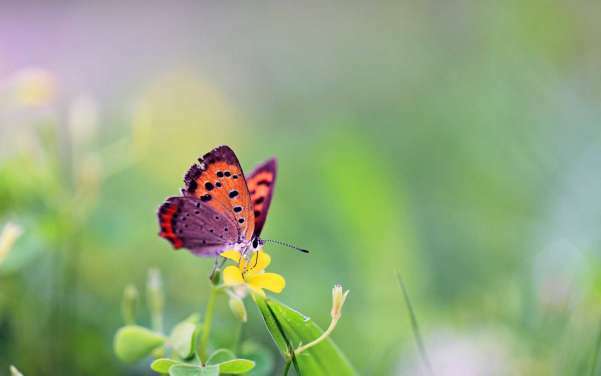 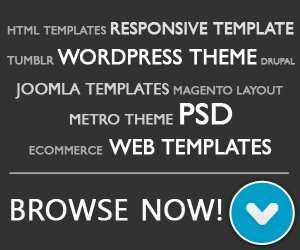 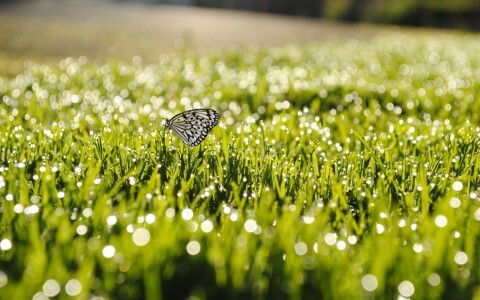 All kinds of butterflies and moths through the stages of life as an egg, caterpillar, chrysalis, and finally metamorphoses into a butterfly or moth. 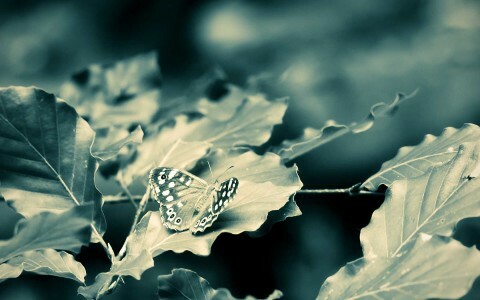 To download these butterfly wallpaper, please left click on the image and then save the original size of wallpaper.